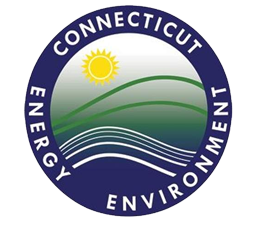 An all-volunteer organization, the Friends of Harkness Memorial State Park coordinate with the CT Department of Energy and the Environment to maintain, enhance, and facilitate access to Harkness Memorial State Park. 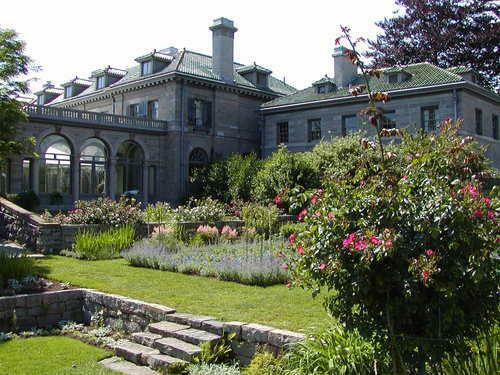 The state park comprises Eolia, the Harkness family’s historic summer mansion, and the surrounding lawn and gardens. The Friends of Harkness Memorial State Park coordinate volunteers to cultivate the gardens, work at special events, and run a small gift shop. Volunteers with the organization also serve as docents, offering historical tours through the mansion and surrounding estate. 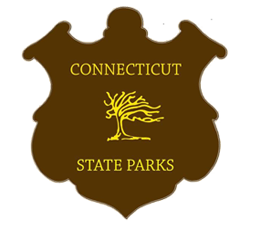 The state park has become a popular wedding and date-night venue, and the Friends of Harkness Memorial State Park host a series of fundraising events throughout the year. Fishing and picknicking are available at the site as well.